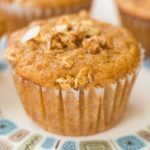 Whole wheat sweet potato muffins with a crunchy granola topping are easy to make even for a beginner. Made in one bowl and ready in minutes! Whole wheat flour makes fantastic muffins. It holds a lot of moisture and adds a pleasantly nutty flavor plus a hearty, satisfying texutre. I like to make muffins with various squash purees, like pumpkin, butternut, or sweet potato, to give them a nutritional boost. Combined with a bit of spice and a splash of vanilla, you have a recipe for muffin heaven. 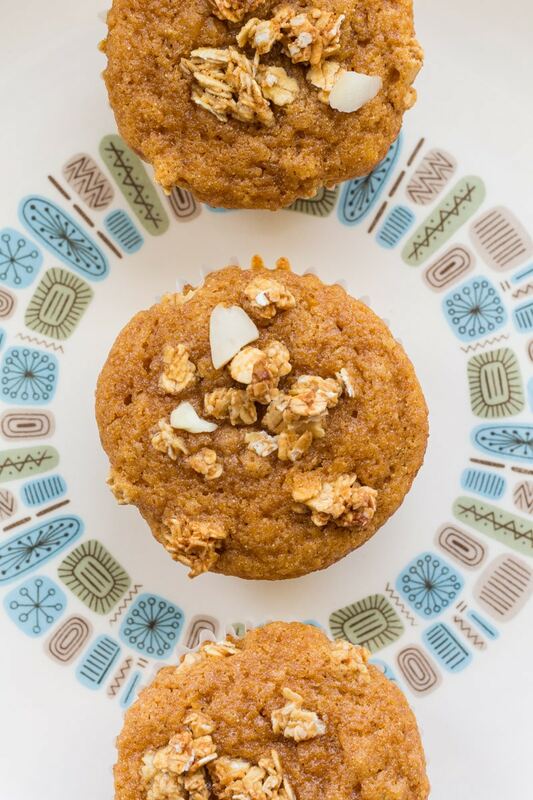 Kids and grownups love these sweet potato muffins! Watch this 30 second video to see how they’re made. To keep it interesting, I’m adding a granola topping. 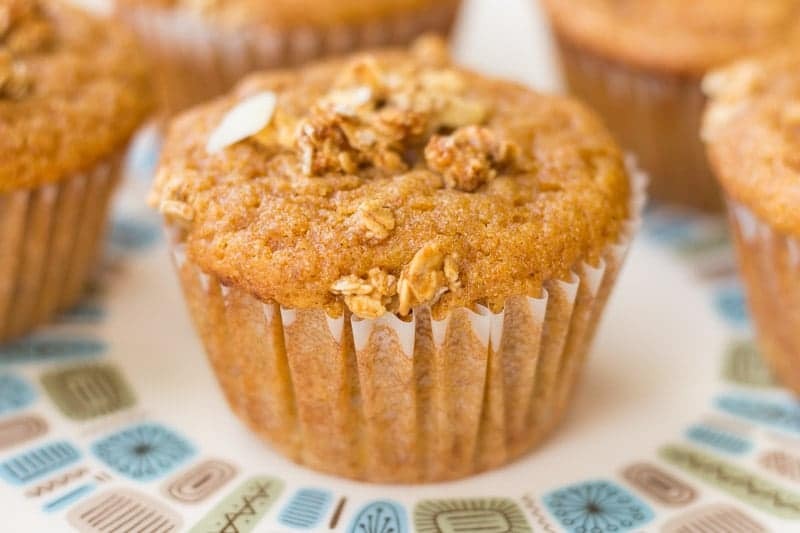 A granola topping gives the muffins a nice crunchy texture on top. I used Quaker® Simply Granola Oats, Honey & Almonds to make the crust. All the varieties of Quaker® Simply Granola are hearty, filling, and crunchy. Try Quaker® Simply Granola Oats, Honey Raisin & Almonds and Quaker® Simply Granola Oats, Apples, Cranberries & Almonds to create new holiday baking traditions for the whole family to enjoy. Not only can you use this granola to top muffins, but you can use it in all kinds of applications when making tasty holiday dishes with the family. Make cranberry bread and top it with granola, or work together to create fantastically layered yogurt parfaits for the breakfast table. There are so many different ways to use it that each person in your family will be sure to come up with a great idea for Quaker® Simply Granola. Every generation in the family will enjoy creating and baking together! 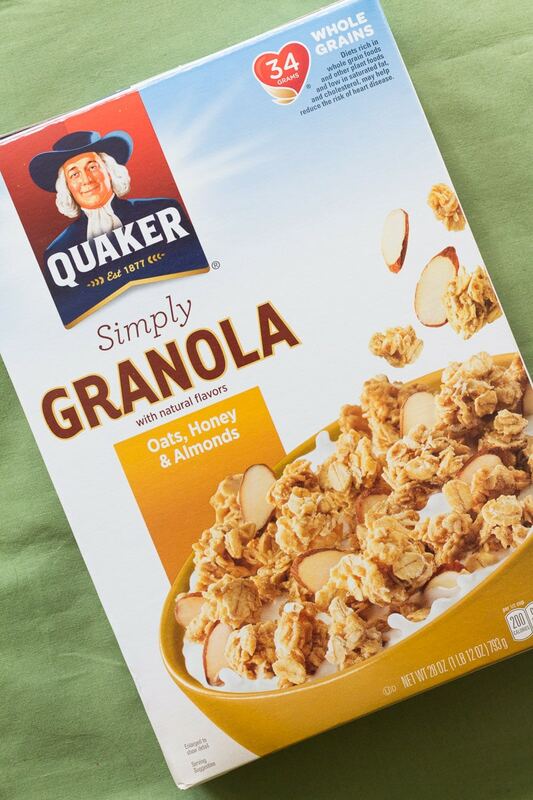 Plus, Quaker® Simply Granola Oats, Honey & Almonds is an excellent source of fiber (9 grams of fat per serving) and 34 grams of whole grains. 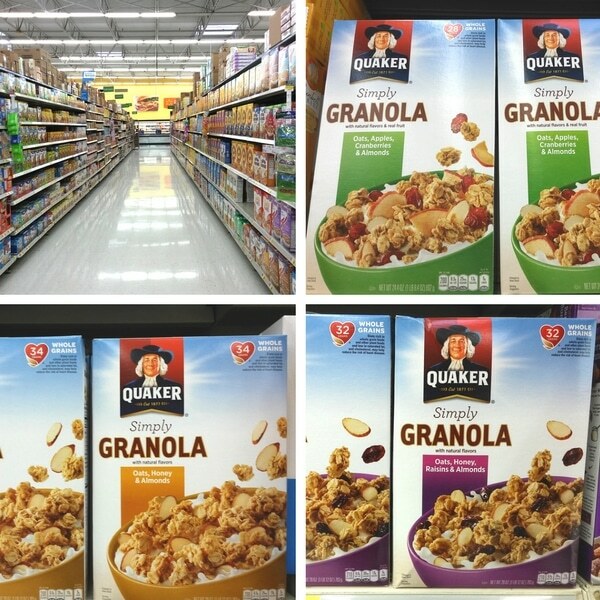 Pick up your Quaker® Simply Granola at Walmart on the cereal aisle. Making muffins that are as simple as these can be an excellent way to expand your baking repertoire. Get the whole family involved for an enjoyable baking adventure! Since this is made all in one bowl, pretty much all you have to do is dump and stir. I love to use an ice cream scoop for measuring out muffin batter. It’s much easier than trying to use a spoon or a cup. You can add 1/2 cup of your favorite nuts (such as chopped pecans or walnuts) to the batter if you like nuts. Baby food is a great way to add some veggies to your baking. It’s super smooth and comes plain, without salt or sugar, unlike some canned foods for grownups. Combine all ingredients except granola in a large mixing bowl. Whisk to combine, then use a spatula to scrape down the bowl and gently fold batter to combine. Fill muffin pan liner cups almost full. Top each with a sprinkle of granola. Bake 15 to 20 minutes, or until a toothpick inserted in the middle of a muffin comes out clean. Cool and serve. Get your own Quaker® Simply Granola at Walmart on the cereal aisle, and get more creative ideas here! Muffins are a favorite in my house. These ones sound super tasty! I can’t wait to try them. Sweet potatoes in a muffin? Yes, please! I’m such a sweet potato lover and these muffins look amazing. 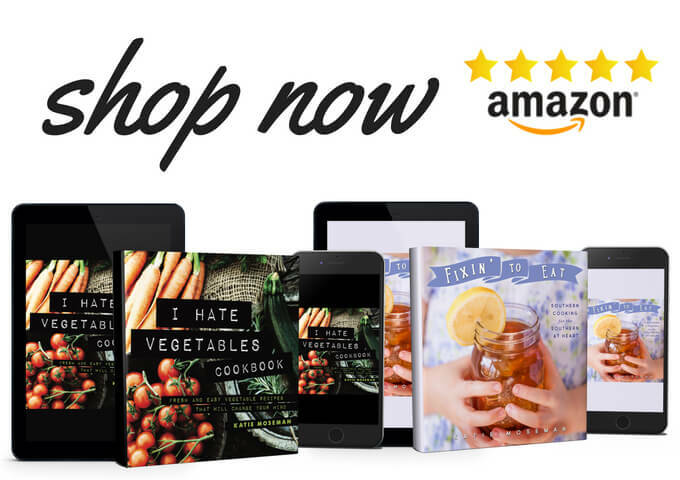 I’m always using baby food carrots and sweet potatoes in recipes. They are so much easier to work with than having to chop, dice and/or boil. Yum! What a great way to eat healthier and still enjoy stuff like this. I’m going to have to make this over the weekend. I’m practically drooling looking at the picture. What a great way to use up some of our sweet potatoes. These muffins sound really good and look delicious. Yummy! I’m a huge muffin lover, I have one daily for breakfast. My sister just gave me sweet potatoes this weekend. I made two pies yesterday but still have some left over. Ohh I keep seeing people doing amazing things with sweet potatoes of late, I definitely need to try experimenting with them myself. This would be perfect for when I don’t leave enough time for breakfast. I have never baked with sweet potato so I am excited to give it a try. I’m a huge fan of sweet potatoes and love incorporating them in desserts. I would totally have these muffins for breakfast. They look delish! This looks so delicious and would make for a healthy breakfast that my son and I will love. I’m a huge sweet potato fan but never knew you could use them to make muffins! 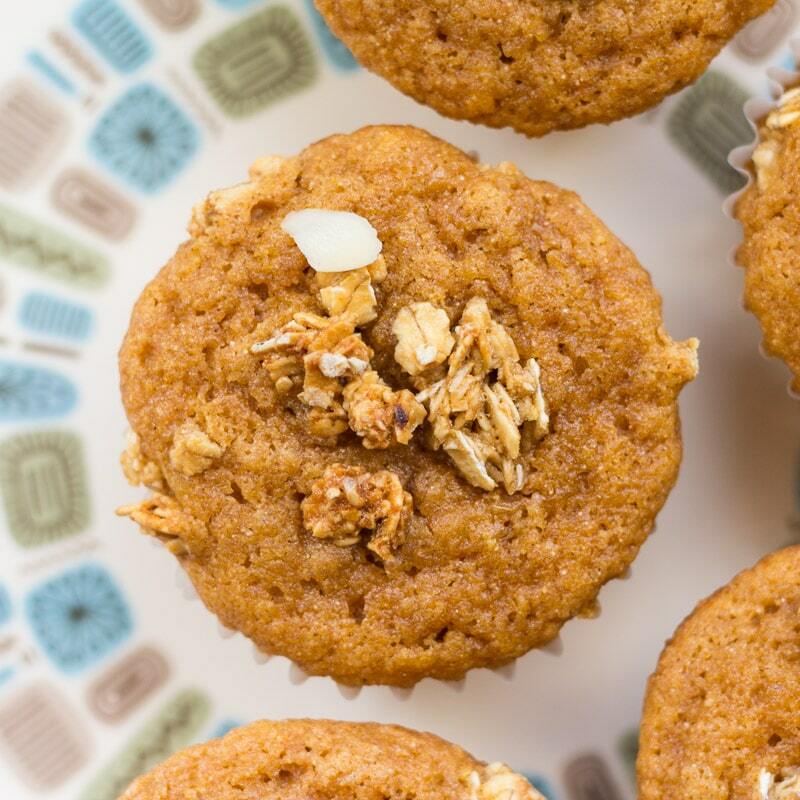 These whole wheat sweet potato muffins look delicious and sound nutritious as well. I consider breakfast the most important meal of the day and like to eat something healthy. I am definitely going to give these a try. Thank you for sharing. This is a great and healthy recipe! 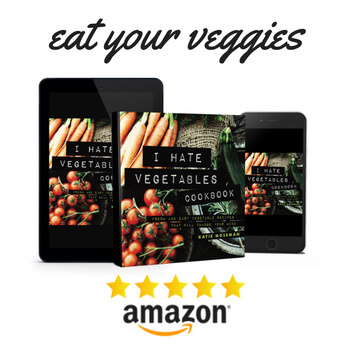 I love sweet potatoes and use them a lot in my paleo diet. The muffins looks really tasty. This would make a really good snack or even after meal desserts. Oh wow! These muffins actually look pretty good!! Great job! What a healthy way to make muffins! 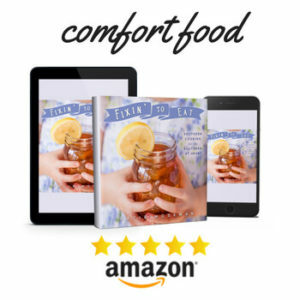 I would love to try your recipe so thank you for sharing it. These look delicious!! I’ve never thought to make something like this. What a great idea! I need to try them! These muffins would make a great lunchbox addition for my kids. I just love Quaker, so many yummy products. These look and sound delicious! I love that you added sweet potato.